What: Health Fair with many exhibits, helpful info, free health checks (e.g., blood pressure), and giveaways. 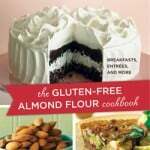 (FYI–My giveaway is Elana Amsterdam’s Gluten-Free Almond Flour Cookbook.) 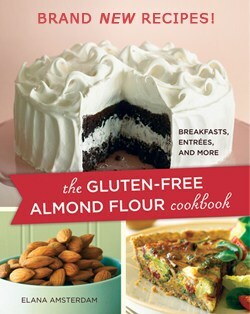 I’ll be providing information packets on symptoms and illnesses related to celiac and non-celiac gluten intolerance; gfe meal ideas, dessert ideas, pantry stocking info, and recipes; as well as testing and resource information.